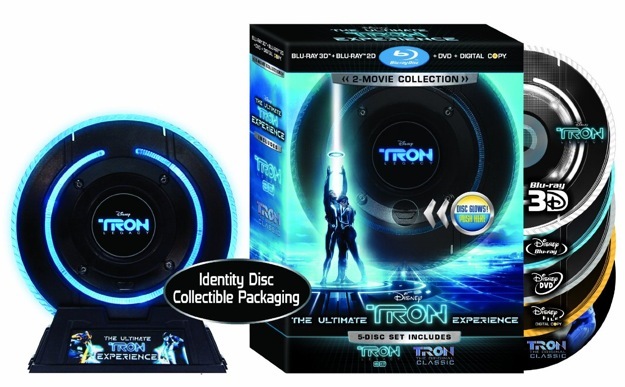 THE ULTIMATE TRON EXPERIENCE featuring all the above housed in an “identity disc” replica! Wow! That’s a crap ton of options to choose from. There should be no complaining from TRON fans! So there you have it TRON fans! 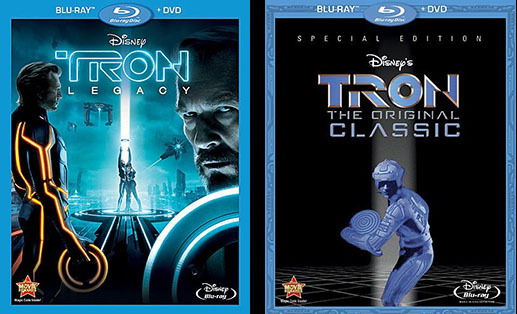 I will personally be picking up the regular TRON: LEGACY Blu-Ray/DVD/Digital Copy pack and the TRON: THE ORIGINAL CLASSIC Blu-Ray/DVD Combo pack for my collection. If you have not seen the new TRON: LEGACY movie yet I suggest you check out my review for it HERE. Check out the killer looking Ultimate Edition Below! 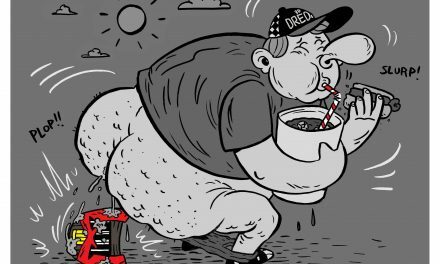 PreviousX-MEN 4 and DEADPOOL reboot still alive! NextTHE CROW reboot gets a new director! Tom Holland Cast as SPIDER-MAN!